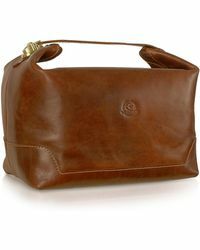 Chiarugi is an Italian fashion brand based in Florence, specialising in leather bags. 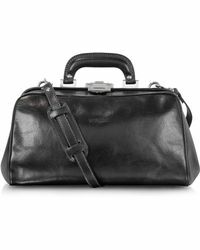 The label delivers handcrafted bags using age-old techniques and the finest Italian leather for discerning customers that look to purchase an piece that will stand the test of time. 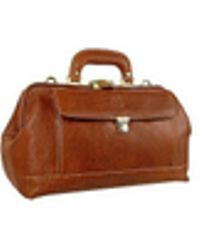 Look to Chiarugi for a leather bag 'from doctors bags to briefcases and women's purses 'that speaks of luxury and function. 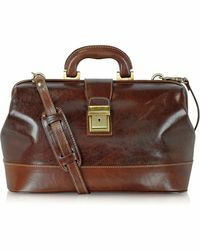 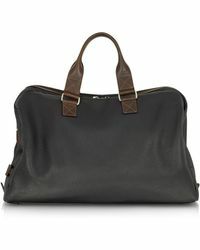 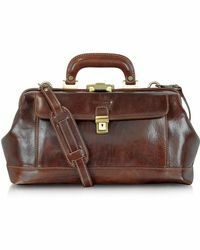 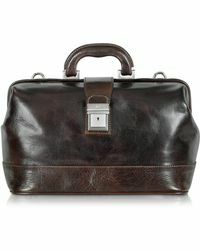 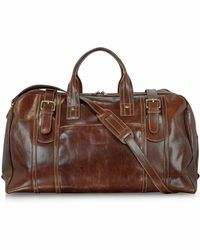 The men's range of bags includes holdalls with a distressed finish to sophisticated business bags perfect for the office.